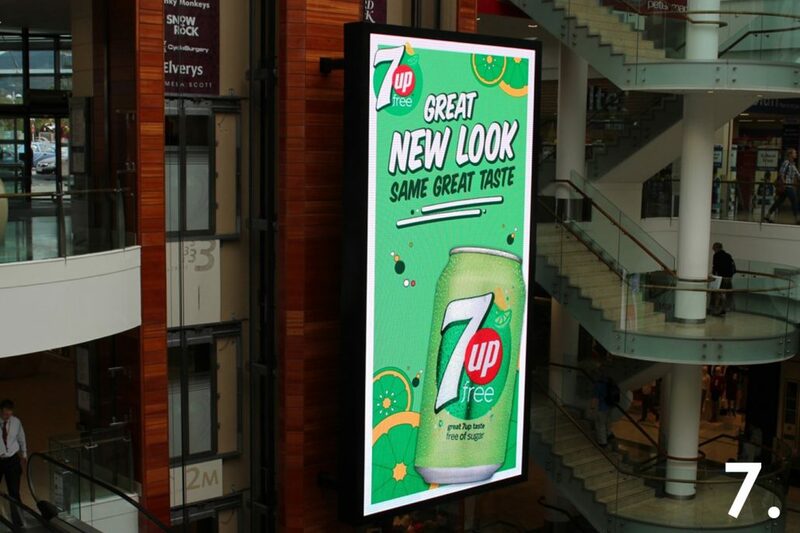 Out of Home’s unique mix of scale, location and canvass offers massive potential to create impact and brand fame via iconic, memorable creative. 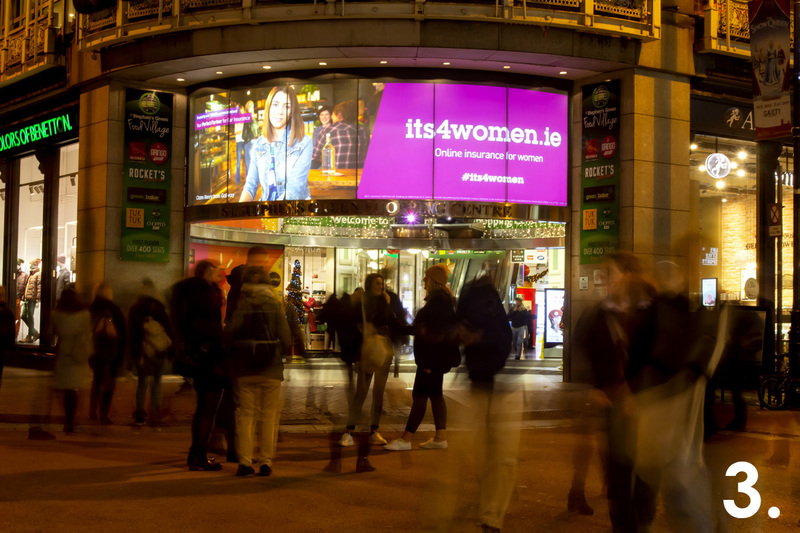 The audience for Outdoor advertising is large and growing. People spend most of their waking hours out of home. 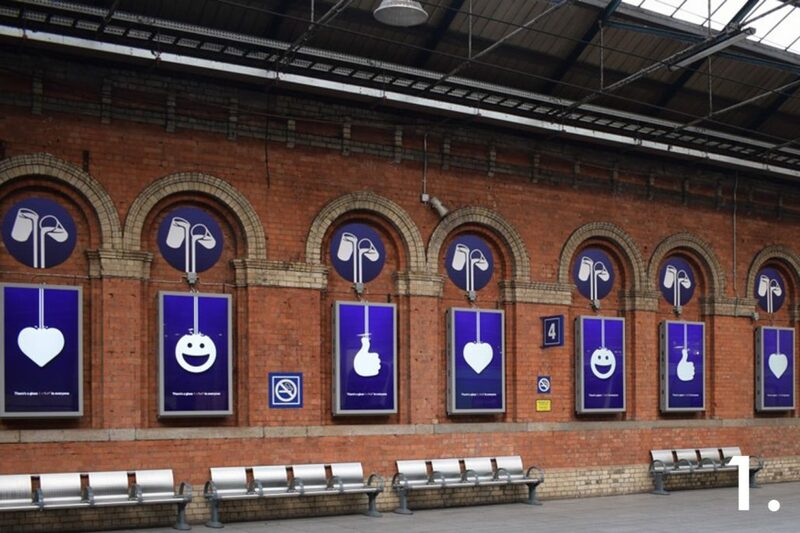 As population, urbanisation, employment and traffic levels all increase so too does the opportunity to communicate with your audience via Out of Home. Out of Home is an always on medium. No editorial, no filter, no off switch. Pure advertising. 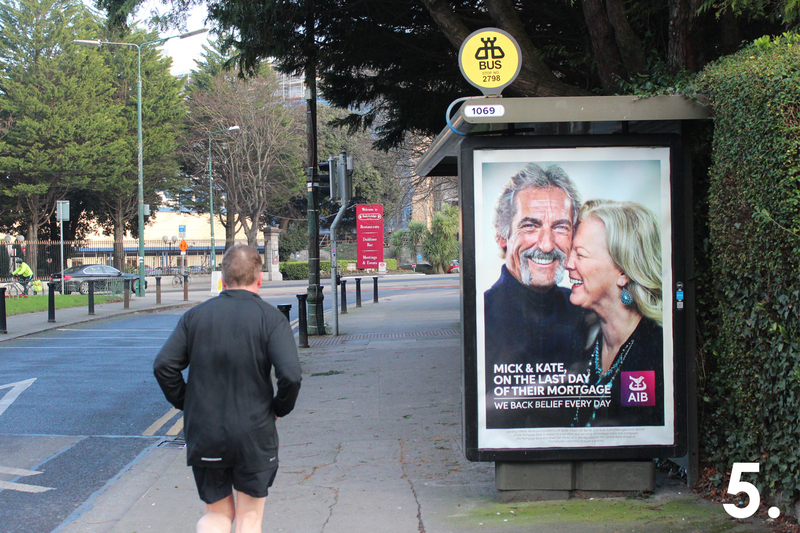 The planning of our Out of Home campaigns is fuelled by data. Campaigns are optimised via creative content and location filtering, delivered via integrated data sources and research insights. Out of Home engages people as they live, work and play. No matter the time of day or day of week, there are Out of Home solutions that can engage with consumers as they go about their daily lives. Flexible ways of serving campaigns means multiple messages highly relevant by location are more prevalent. 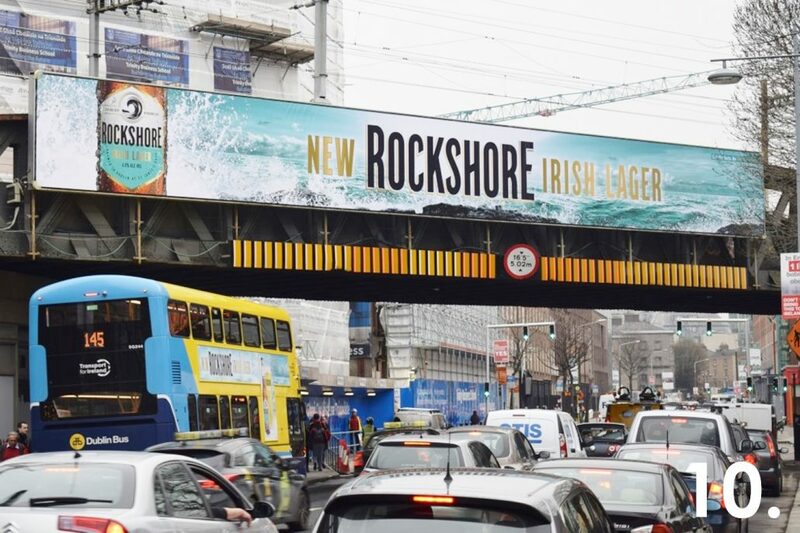 Outdoor can engage people with a relevant message in the right context, to influence a purchase. The choice of formats available and new digital opportunities means Out of Home is agile and dynamic. Regular copy changes, day part activity and campaigns of all shapes and sizes are possible. More and more online is being consumed Out of Home through mobile. 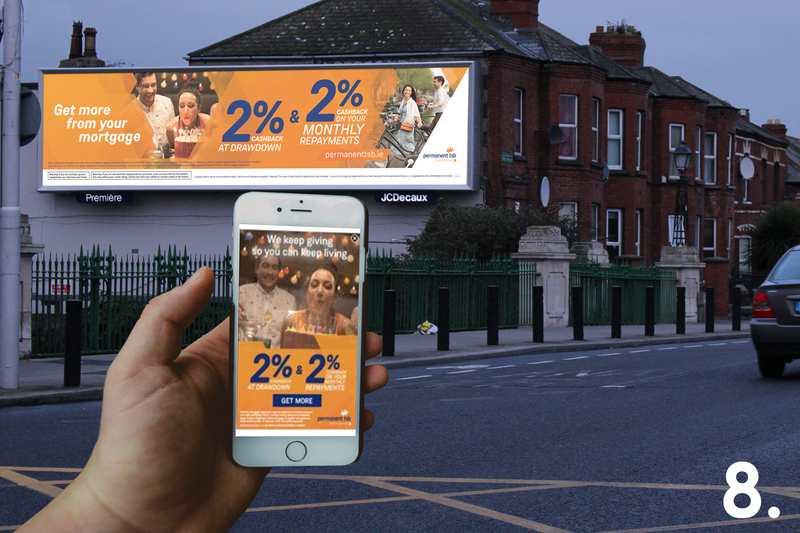 Outdoor and mobile are naturally complementary media, given the environments in which they are consumed and the ability of Out of Home to act as an online driver. 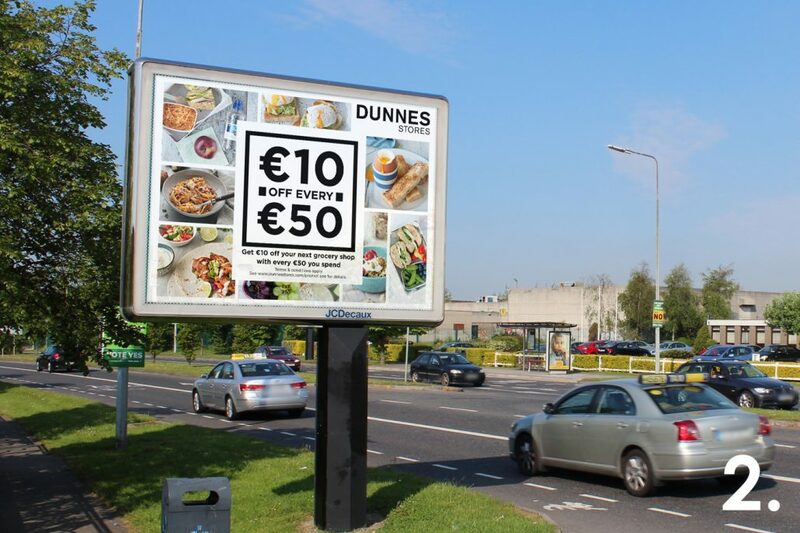 A myriad of point of sale opportunities means Outdoor is the last medium that can influence shoppers at the point of sale. 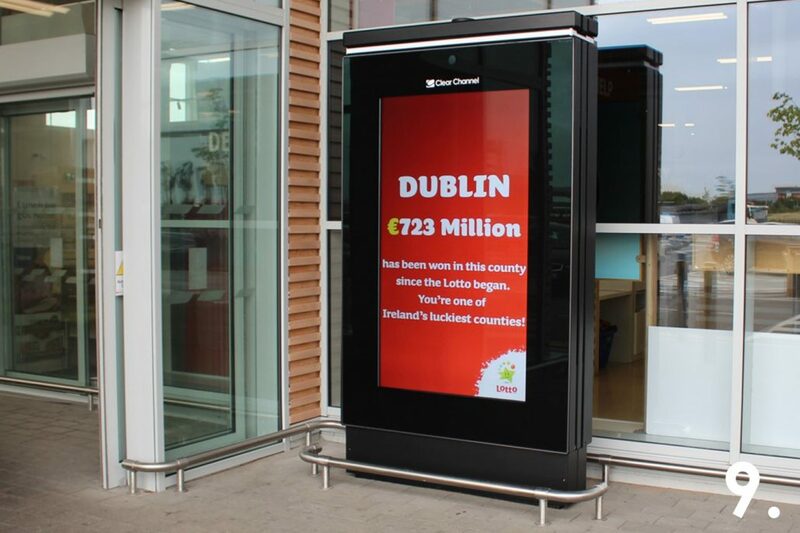 Out of Home has proven track record in delivering results across countless advertisers and categories. 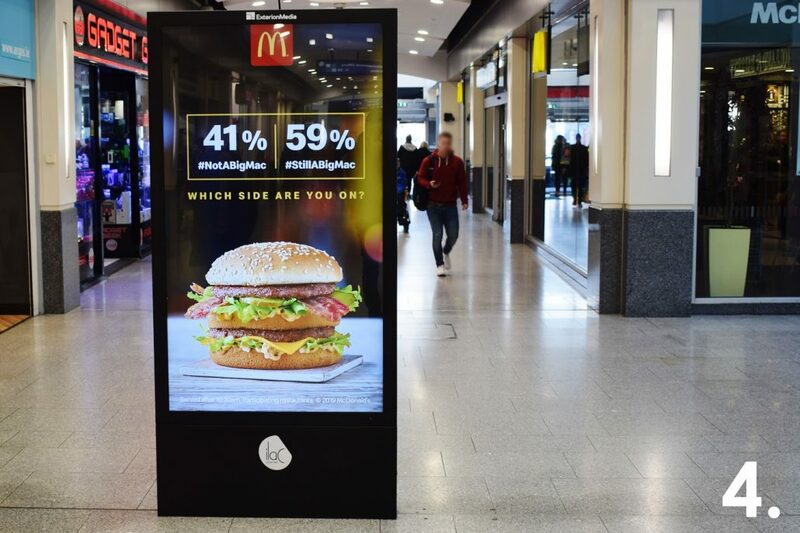 Whether it’s a large scale product launch, a point of sale offer, a rebrand or a targeted local message, Out of Home offers the environments, formats, data and technology to make a meaningful difference for brands. 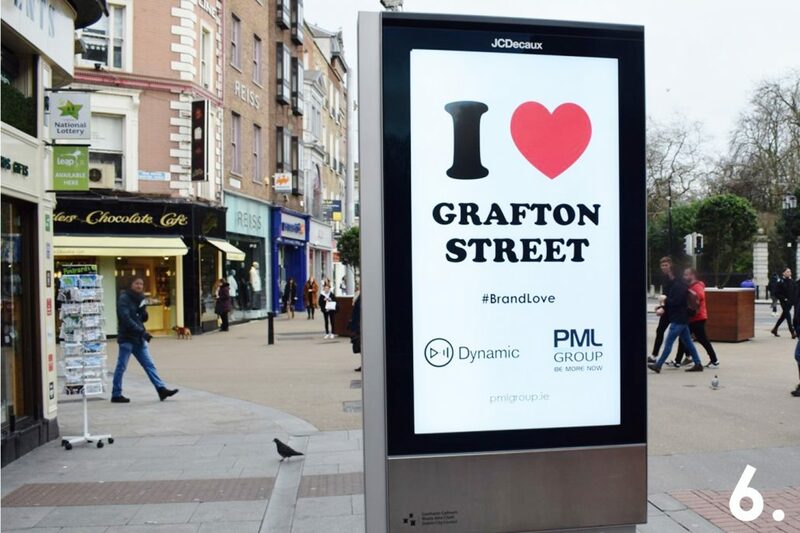 If you would like to learn more about OOH advertising and how it can work for your brand please drop us a note and we’ll be in touch.